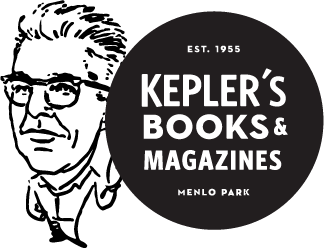 In-house book groups are organized by the nonproft Kepler's Literary Foundation. The schedule of upcoming discussion groups can be found at keplers.org/literary-discussions. Book club coordinators will order your books for your club and let you know when they have arrived in the store. To Register your book club click here.